Welcome to Chet Holmes International Breakthrough Consulting! Join Over 40,000+ Clients Who Love Us! When you talk business growth projections, look at the faces of your team. Do you see excitement, fear, exhaustion, rolling eyes? There are two fundamental blocks in business growth: marketing and sales. Knowing you offer more and provide better service than your competitors is no longer enough.. Properly equips your sales force with the right rools for the job. Works within your unique structure and is tailored to your business.  Constantly evolves alongside industry trends and client needs. Perform at optimal levels to deliver sustainable, large-scale growth. If your business growth is flat, now is the time to speak with an elite business consultant to ensure organizational expansion. Business owners and executives are pressed with a landslide of daily operational tasks, and what they need is just a little support and outside perspective to gain the competitive edge. 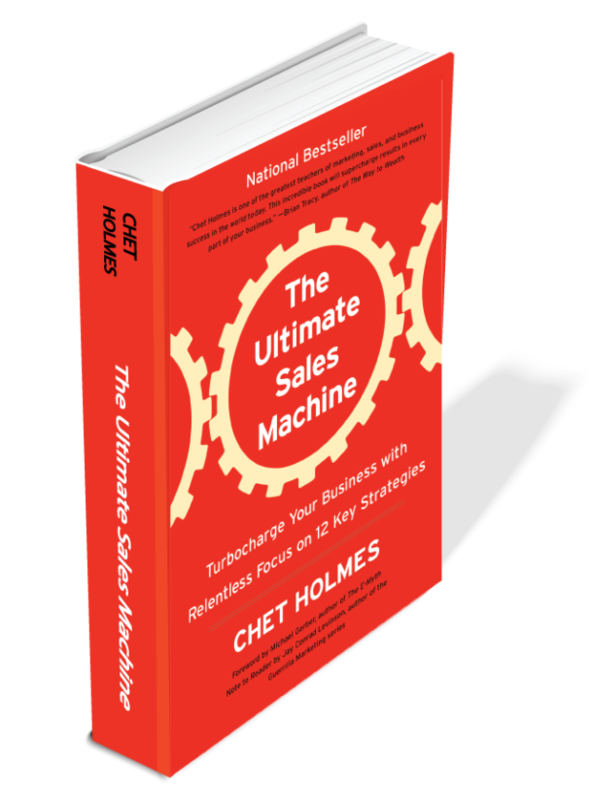 With the right sales model integrated into your company to bring your very own Ultimate Sales Machine to life, you will accomplish that next revenue uptick. Simply mirroring industry best practices that are accessible to everyone is not enough. To get started in the right direction, the INITIAL INTAKE IS FREE and gives you an incredible appetite for what you can achieve immediately. 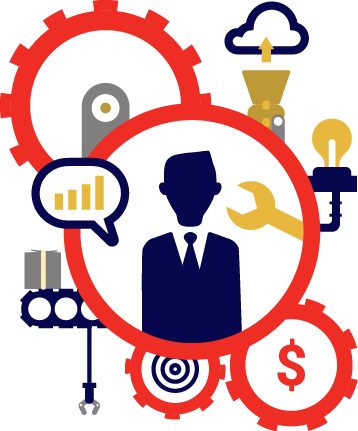 Our conversion-driven business consulting is the answer you’ve been looking for. Fill out the form to the right now. Learn more about the Elite Consulting Process. The CHI Elite Consulting team undertakes an in-depth analysis of your company. The deep dive will examine your marketing systems, sales systems, how you track metrics and how management leads staff members. The result? A refined, informative and innovative strategic sales and marketing plan that is ready to be executed. The initial meeting is thorough, giving our Executive Business Consultants a chance to analyze your business model and offer precise breakthrough tips based on our experience advising global organizations of all sizes. Your consultant will show you how to develop a more targeted and systematic management process that is highly measured, monitored and guided for increased business growth. During this preliminary session, we conduct a mini audit of your company, breaking down seven core areas that all successful companies follow. Our commitment is to help you discover at least three breakthroughs for your company during this intensive session. After the initial assessment, we will share exactly how you are performing in these areas, creating personalized solutions for your business. Other business consulting firms do not take this systematic and strategic approach; the only thing on our mind is how to best help you grow your business and break through. Call now or fill out the form on this page to further discuss our business management consultant services and receive a free initial consultation. Our consulting firm is experienced in helping small businesses and corporations reach their potential. We are dedicated to helping business owners like you achieve more revenue, profit and overall dominance of your marketplace.